Community Organizations Advise BRITE’s Mission. 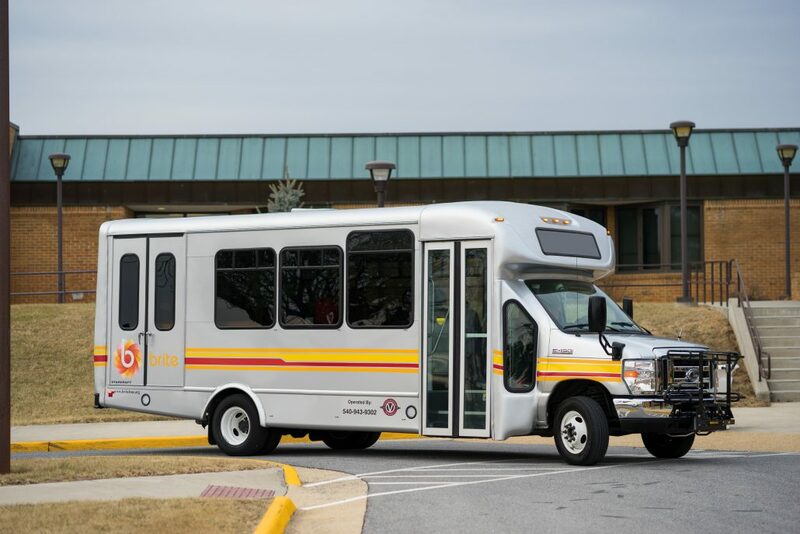 With operational assistance from the BRITE Transit Advisory Committee (BTAC), The Central Shenandoah Planning District Commission (CSPDC) administers all BRITE services in our community. By working together, BRITE is able to offer high-quality public transportation in Staunton, Waynesboro, and Augusta County. BTAC Meets Regularly To Ensure Comprehensive Service. The BTAC group is pivotal to ensuring BRITE fulfills our mission to provide bus service in our community. We Are Planning For The Future Of Our Community. In August of 2015, the Central Shenandoah Planning District Commission (CSPDC) adopted a Transit Development Plan (TDP). This short range plan outlines the transit improvements we intend to make over the course of the next six years, estimates on resources needed, and to identify potential funding options. The development of TDP was guided by a group of representatives from Staunton, Waynesboro, and Augusta County, along with private transit partners. We were also able to incorporate significant input from rider surveys and stakeholder interviews.